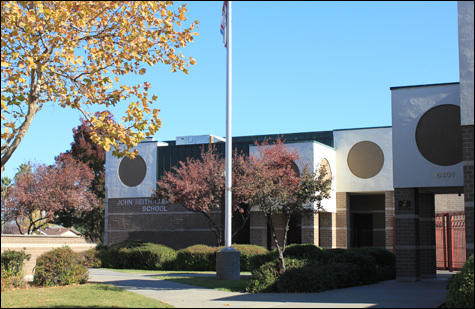 John Reith is a "California Distinguished School" striving for excellence through the continual education of our staff, students, parents, and community. John Reith Elementary provides a unique and wonderful educational experience for children, from the safety of the campus, the warmth of the learning environment, to the rigor and breadth of the instructional programs. All aspects of the school contribute to providing students with the skills they need to be successful learners.